Eastwood's powerful 1.25HP 12" Disc Sander is perfect for sanding, finishing, grinding, sharpening, cleaning, deburring and filing metal. With the heavy-duty cast iron base and a 1.25 HP 8.0 amp motor the Eastwood 12 inch Disc Sander will give you many years of service. 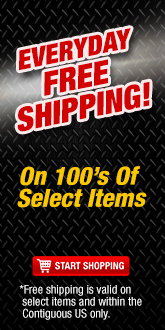 Safely stop the disc from turning with the built in brake feature. 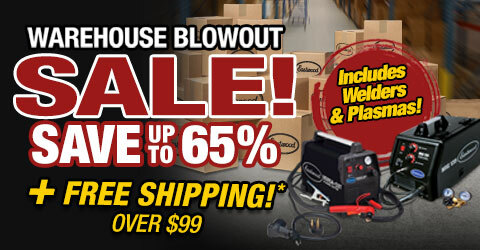 Equipped with rubber feet to help eliminate vibration on your workbench while sanding. 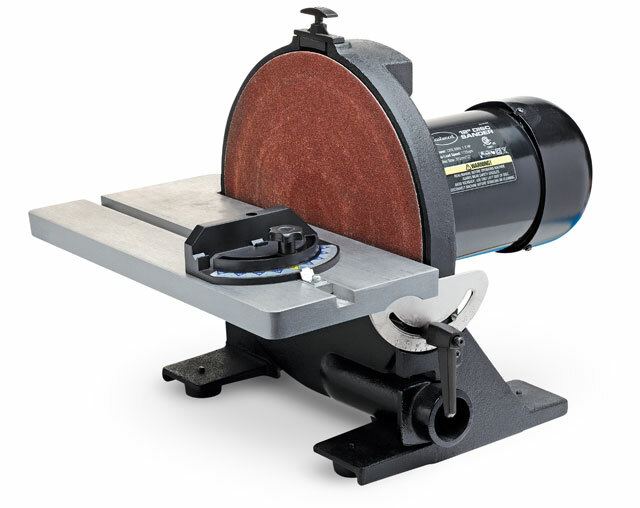 This Disc Sander features quick-release angle adjustable platen table clamps for precise angle-adjustment. 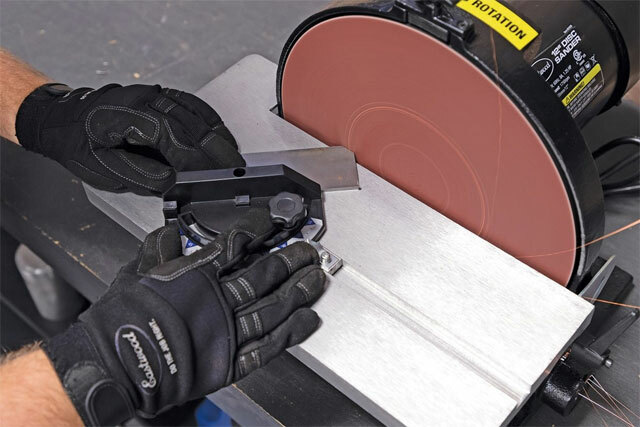 Easy access backing disc surface allows quick abrasive disc changes. 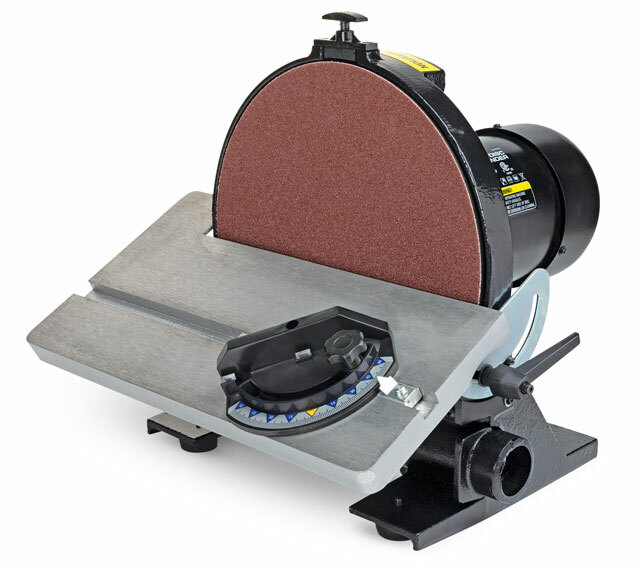 The Eastwood 12" Disc Sander comes with an adjustable miter gauge that makes it easy to sand duplicate angles. Always wear eye, face and hand protection. Do not operate with loose clothing or long hair. Do not use near flammable items.